A clear Tequila with peppery bite and classic flavours of agave. 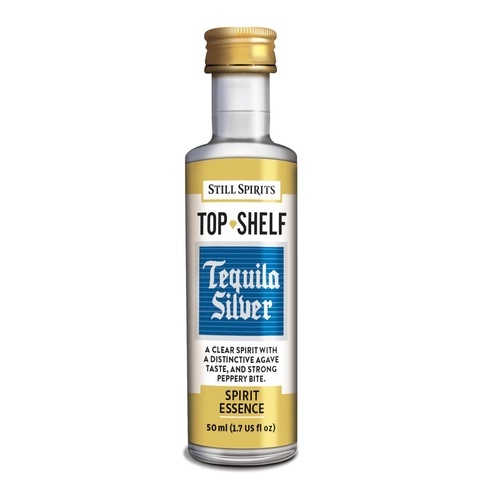 In the style of the famous Jose Cuervo Tequila Silver. Makes 2.25lt of spirit.